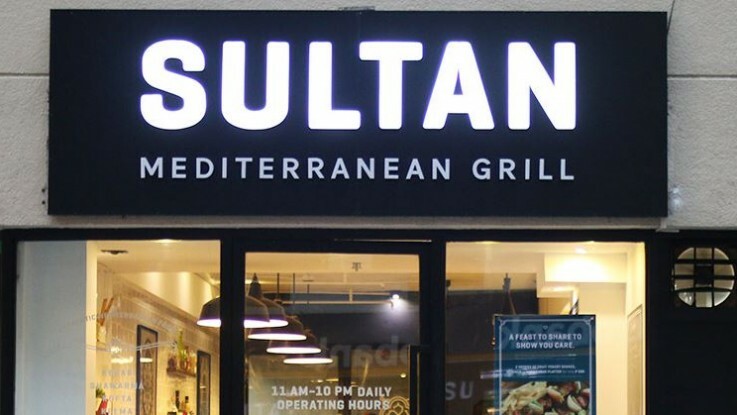 Sultan offers a wide range of Mediterranean cuisine. 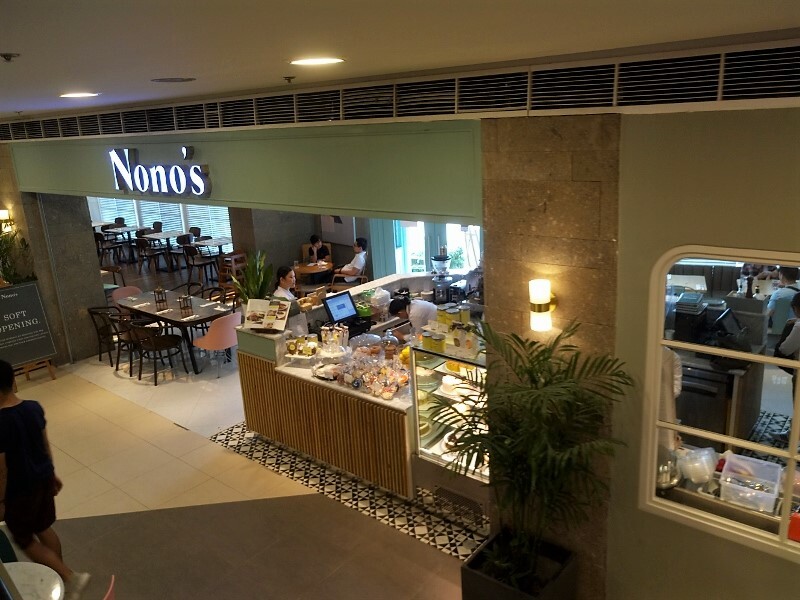 Hummus, kebab, souvlaki, they have it all here. We’re fans of Mediterranean cuisine so pardon us if we get too excited about the food. Sultan was formerly named Sinbad. 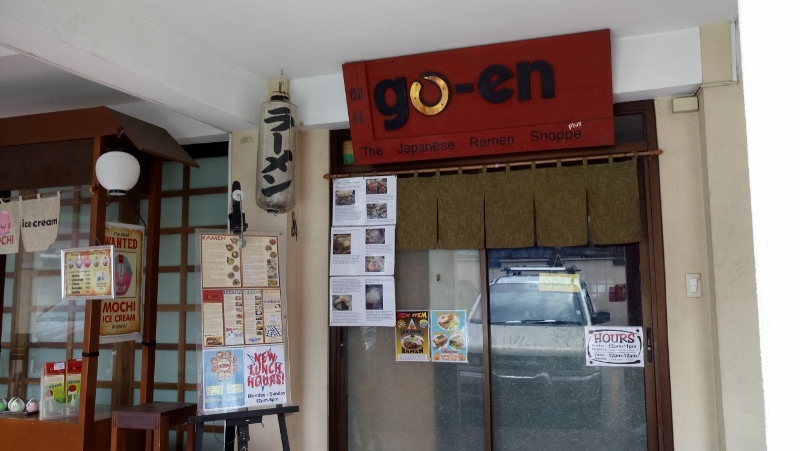 Their first branch is in Salcedo Village, Makati but we learned that they opened a new branch on Wilson Street, San Juan. 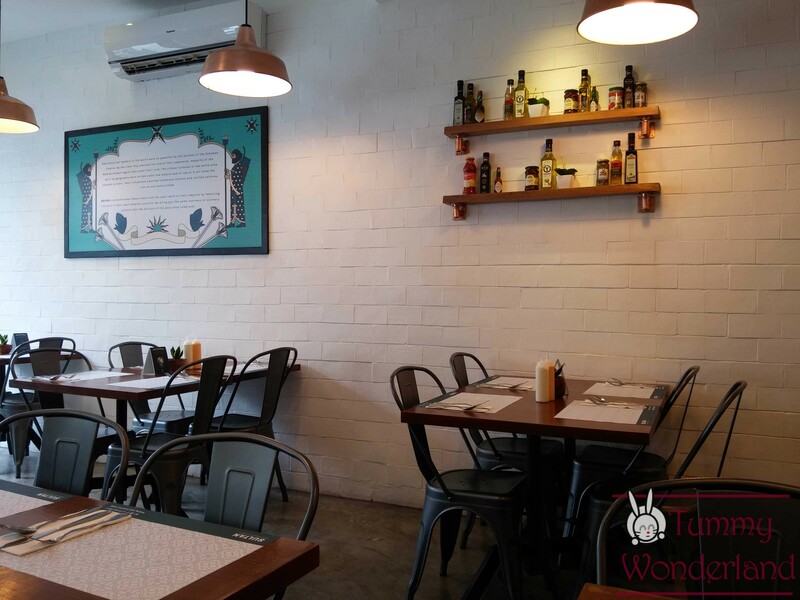 Stepping in the restaurant, you will notice the modern look. 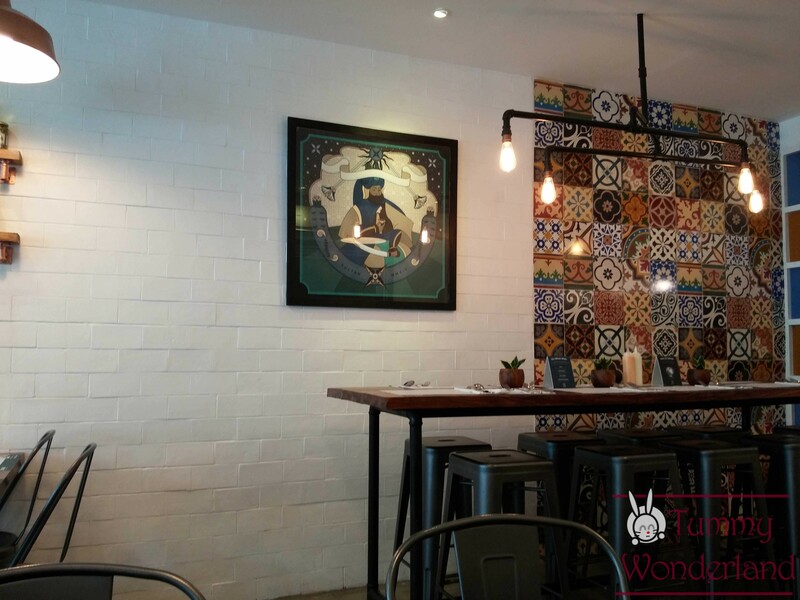 The walls are decorated with interesting artwork and the place is not overly decorated but looks elegant. 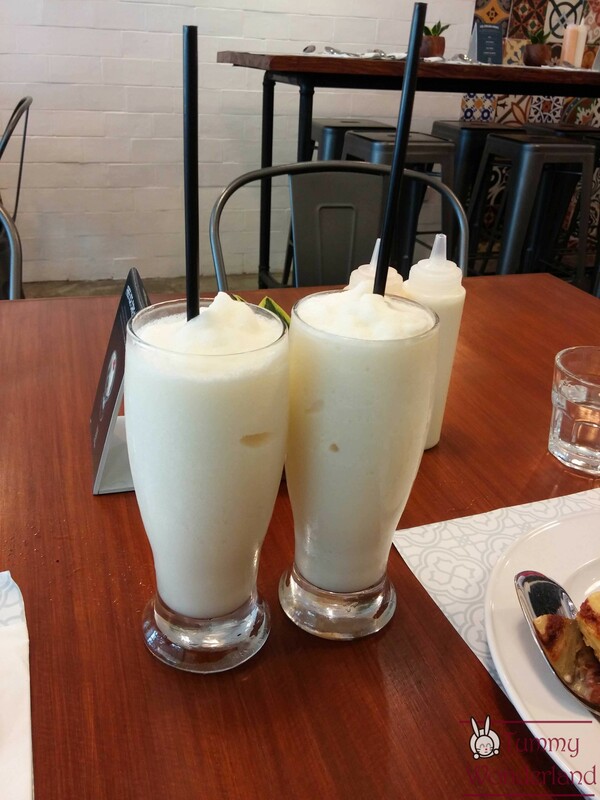 When going for Mediterranean food, we always try their Yogurt Shake. I just love yogurt and it really goes well with the food. In this case, the yogurt shake was very good and refreshing. It’s actually larger than I expected and can be shared between 2 people. We usually order hummus with pita bread, but we decided to try something different. 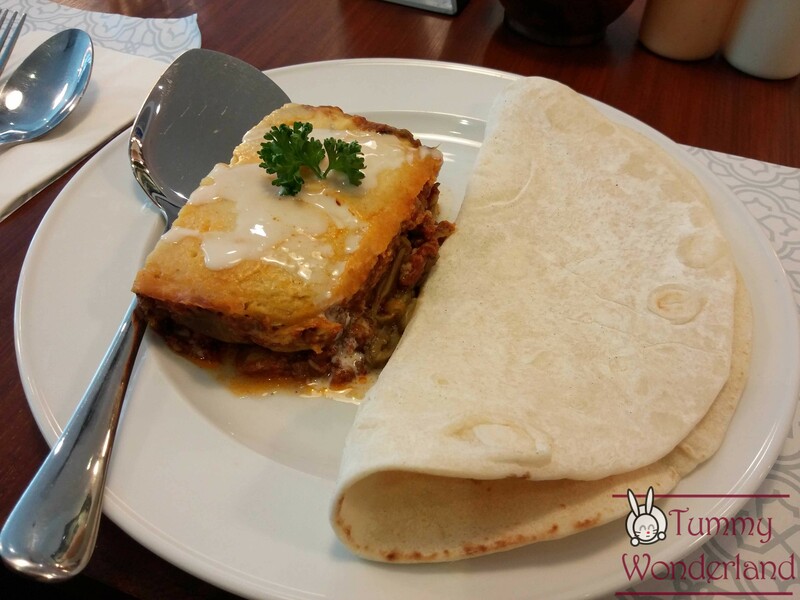 We went for Moussaka, a traditional Greek dish that looks like lasagna. It actually tastes like lasagna too, the main ingredients are cheese, minced meat and eggplant. It tastes good and the pita bread goes well with it. We also tried their Beef Shawarma. 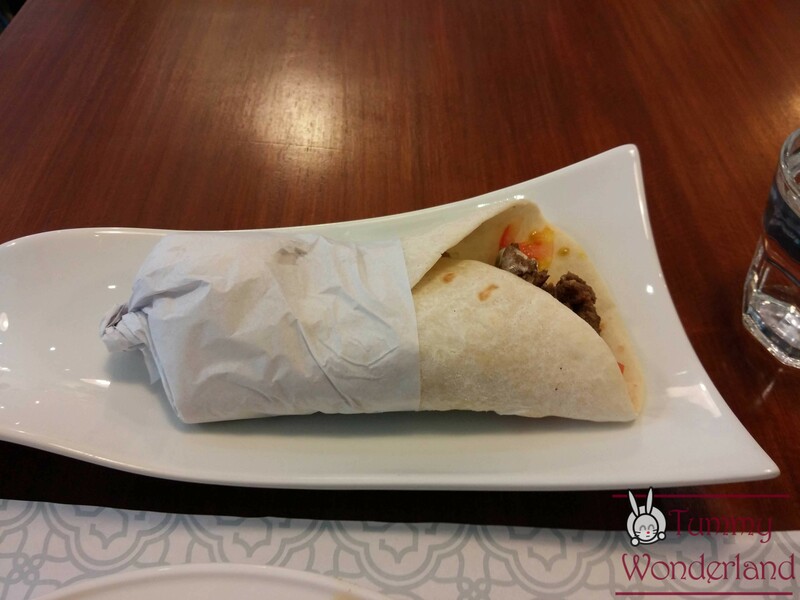 Their shawarma’s are also bigger than your regular ones, one serving is actually enough for a person’s main meal. 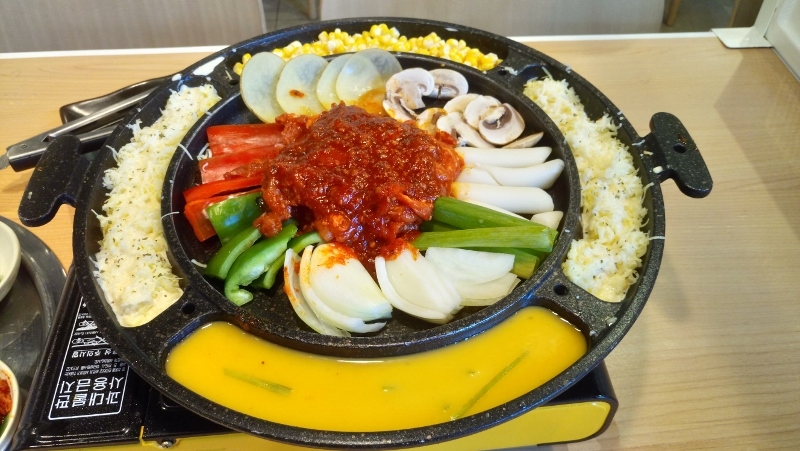 The main dish we ordered is the Special Kebab Plate. 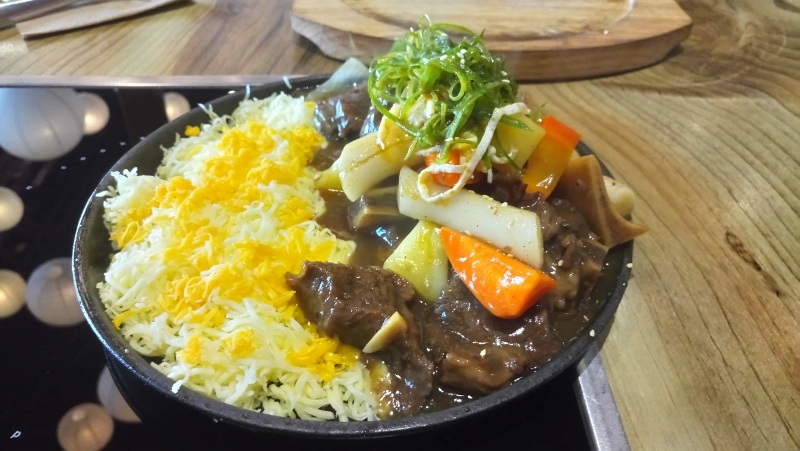 It’s served with Beef Koobideh and Lamb Kebab. From the picture, you might think that the lamb cubes are tough to chew, but you will be surprised. 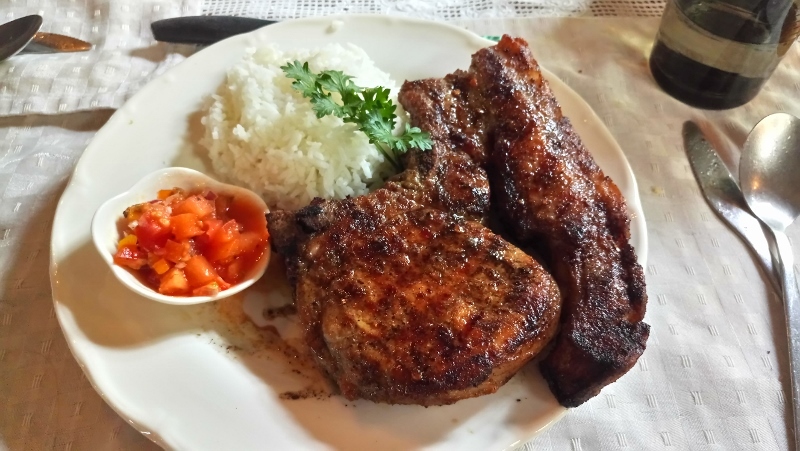 The meat is very tender and the flavor is just phenomenal. Mix it with the sauce and your kebab cravings will be satisfied. It’s the best lamb kebab we’ve had. 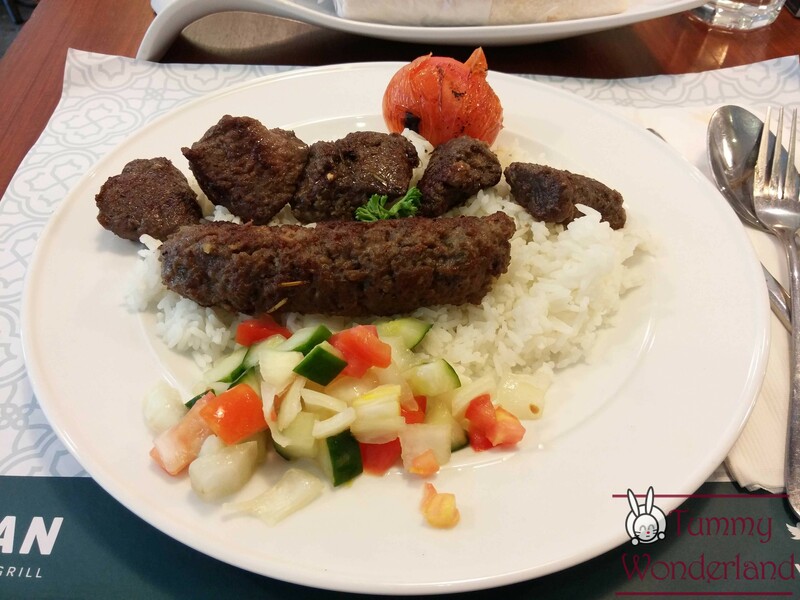 Choice of any one stick of koobideh and any one stick of kebab, served with rice, salad and grilled tomato. 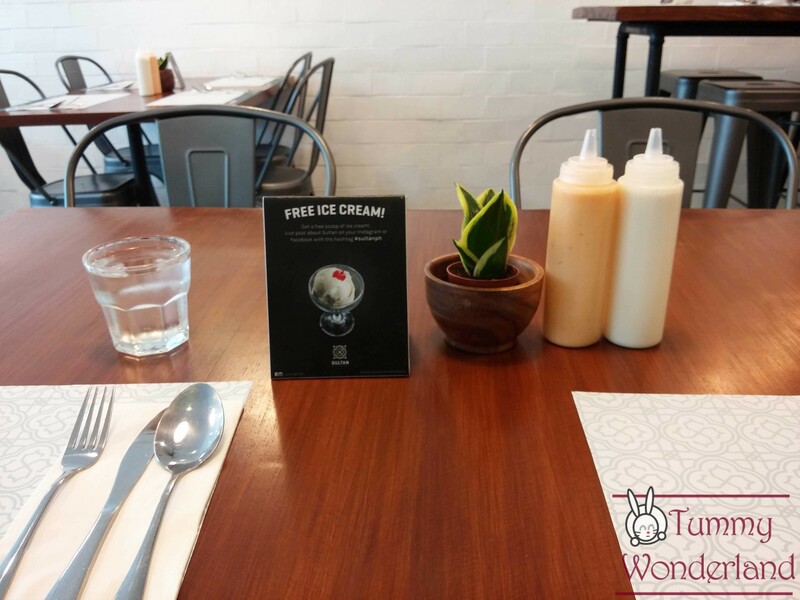 We would definitely recommend Sultan to anyone looking for a nice Mediterranean place. If you’re a kebab-lover like us, you simply can’t miss this.